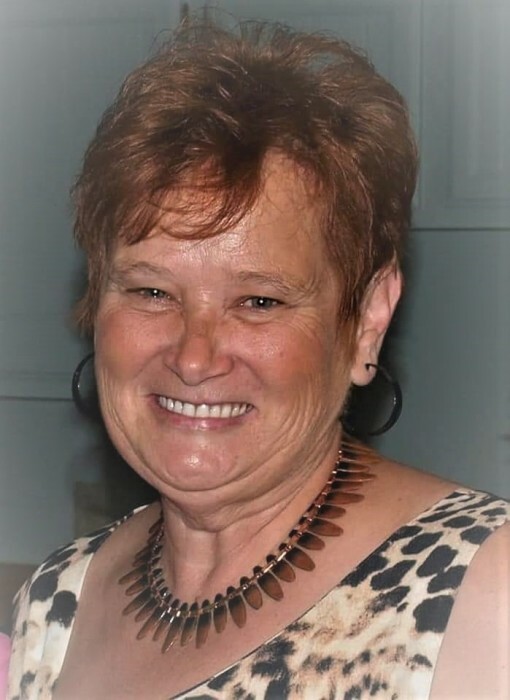 Sharol Ann Carter, age 61 of Pleasant Plains, died Sunday, November 18, 2018 at her home. She was born November 12, 1957 in Anna, the daughter of Marlin Hoffman and JoAnn Herscham. She married Thomas Ray Carter on April 3, 2008. She is survived by her husband Thomas Ray Carter of Pleasant Plains; two sons Jeremiah (companion Deena Ivey) Gunter of Fresno, CA and Robert Gunter of Johnson City; one daughter Shari (husband Jeff) Charron of California; numerous grandchildren; one great grandchild; two brothers Steve and Loren Hoffman; one sister Jeanette Hoffman; and a special niece Sammie Bracken. She was preceded in death by her parents, two brothers Brian and B.J. Hoffman and her sister Eileen Cruse. Sharol graduated from Dongola High School and then attended Southern Illinois University School of Nursing. She worked in numerous Nursing Homes and Assisted Living Homes from Illinois to California. She would go in help get a home up and running, and then move onto the next one. 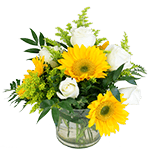 Sharol loved her job and always wanted to put a smile on the resident’s faces. She also enjoyed swimming, scrapbooking, sewing, and Diet Coke. Everything Sharol did in her life was for other people. She cared for everyone, and always wanted to make them smile. Cremation rites have been accorded. Colwell Memorial Home in Beardstown is in charge of arrangements. Memorials have been suggested to the family of Sharol Carter. Condolences may be left online at www.colwellmemorialhome.com or on Facebook at Colwell Memorial Home.